We will agree to take charge of and care for the orphan or other homeless children that are now or may hereafter become a county charge in Henry County, Indiana at the following prices. Also to receive an amount of money equal to the state distribution provision for the number 10 or over for their education. The children to be delivered upon notification to us at the home or the Honey Creek station. 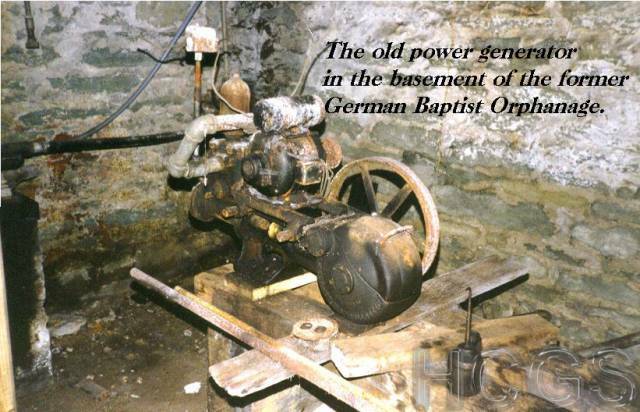 The condition of this is such that the Board of Commissioners do further agree that the home of the German Baptist while used for charitable purposes in said county, and during the continuance of the above contract shall be exempt from taxation together with the lands belonging thereto. Therefore the Board considers the said proposition and believe that the price named is reasonable and that it is to the best interest of county to place said children into said home for the present time, and until there can be found good and acceptable homes for the said wards. And they do accept the said proposition in accord with the terms therein set forth. 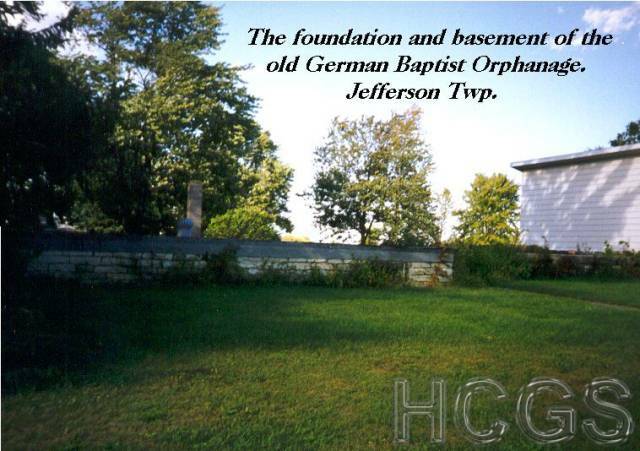 It is ordered by the Board that such poor children of the county as may be entitled to admission to an Orphan's Home shall be hereafter placed in the Orphan's Home of The German Baptist Church at Honey Creek, Henry County, Indiana. 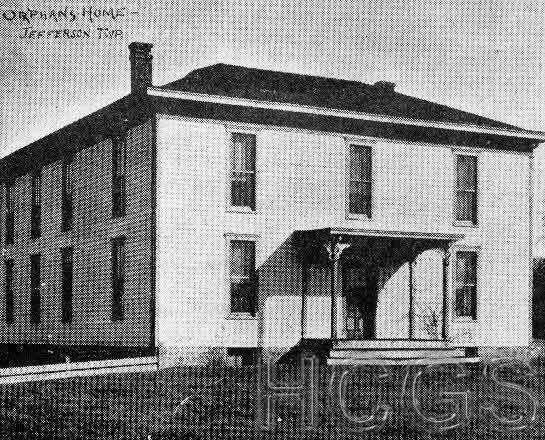 And for each child said Orphan's Home shall receive twenty-five cents (.25) per day for boarding and clothing, and said children shall be permitted to attend school the entire school year the public schools of Honey Creek. In case of sickness said Orphan's Home is to pay expenses of medical treatment. 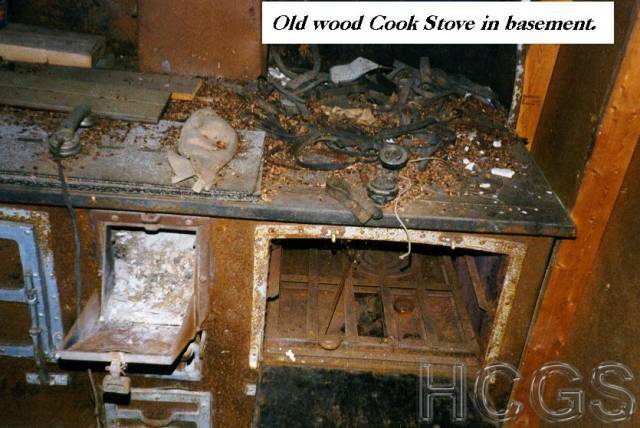 In case of the death of any of said children, the county is to pay expenses of burial. And in case any child can perform manual labor about said Orphan's Home or upon farm of said home, the reasonable value of said labor is to be deducted from the expense of keeping such child. And said children are to receive proper moral and physical training. And said Orphan's Home is to use diligence to find suitable homes for said children so admitted as soon as possible after their admission. All accounts for the maintenance of said children, are to be paid quarterly. Copied from the Henry County, IN commissioner's records.